August 2015: Tips, eNews & More! Back to school! Shh...say it ain't so! 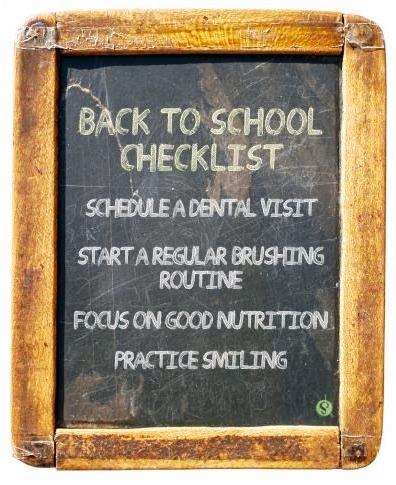 Add the dental check-up to the back-to-school checklist! Good dental health is closely linked to academic success, and a back-to-school dental checkup provides an opportunity to review brushing and flossing best practices, as well as identify any potential dental health problems that can be addressed before the school year starts. Children with poor dental health can face serious setbacks at school, including pain that can lead to difficulty eating, sleeping and concentrating, poor nutrition, low self-esteem, and other health problems. Studies in North America have demonstrated a direct link between poor dental health and low grade point averages and nearly three times more missed days at school due to dental problems. Contact our office today to schedule! Many post-secondary institutions offer health plans that include dental coverage. If you are enrolled in a post-secondary program, remember to look into the coverage offered to you. Your new school schedule may keep you busy, but always remember to make your oral health a priority. Knowing that school will alter your schedule, now may be a good time come in for a cleaning and examination. Lawrence West Dental Sponsoring Amazing Race Kid's Event! 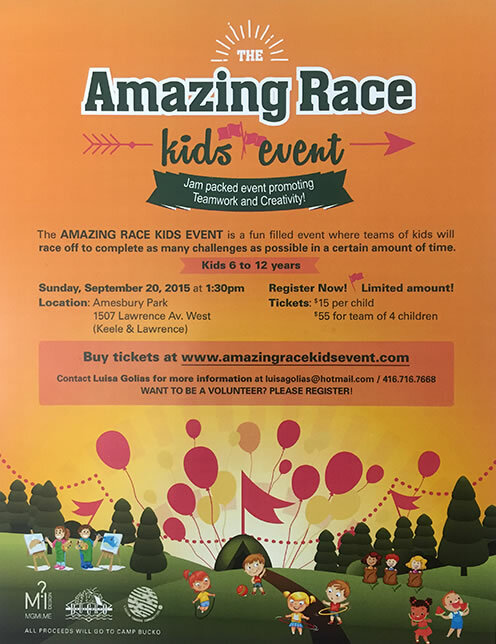 Lawrence West Dental will be proudly sponsoring this amazing community event for kids, The Amazing Race Kids Event. We believe in giving back to our community and we support a variety of organizations that help make our community vibrant, equitable and healthy. We understand that our continued support of local events, programs and charities contribute not only to the success and well being of the community, but also the long term health of those less fortunate. The AMAZING RACE KIDS EVENT is a fun and engaging event where kids ranging between the ages 6 to 12 will have the opportunity to socialize and experiment in this creative, one-of-a-kind activity. Kids will be set into groups of four where they will have to go around the park doing different challenges that are put on by the community stores and volunteers. The children will have their passport stamped upon the completion of each activity. They will have two hours to complete all the challenges. The team that completes most of the challenges in the least amount of time will win. A party will follow afterwards with clowns and many other surprises. All proceeds will go to Camp Bucko. Camp BUCKO provides an opportunity for children recovering from burn injuries to meet other children who share similar feelings and experiences in a camp environment. Camp gives these children temporary freedom from the everyday frustrations of being burned, a chance to share their stories and to bond with each other. Most of all though camp is a place to have fun and learn new things. It is a benefit for children in these circumstances to attend a program such as this to build self-esteem to cope with life beyond their burn injury. 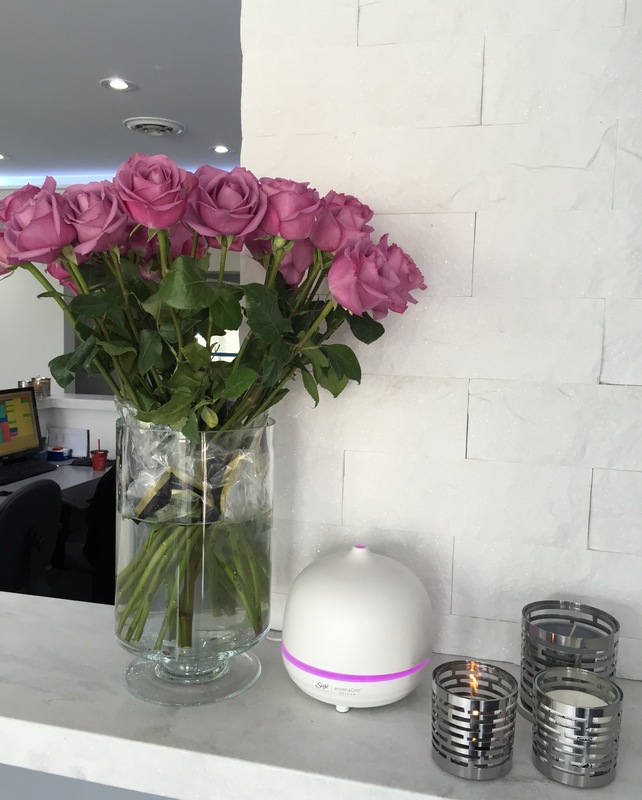 Aromatherapy is not just for spa treatments and cosmetic products; it has found a valuable place in the dental office for stress-relief, overcoming anxiety, enhancing productivity, and uplifting the mood! Lawrence West Dental, now uses aromatherapy to relax our patients & staff while performing procedures in a spa-like environment. Drop by and truly feel the effects of aromatherapy. LWD prides itself with continuously practising with honesty and integrity and providing an exceptional patient experience! One of the best ways of making a first impression is by showing off a beaming, beautiful smile. For a variety of reasons, our teeth can become stained and discolored, even with daily brushing and cleaning. Lawrence West Dental offers effective Zoom!® teeth whitening treatment that can lighten your teeth by up to eight shades or more, giving you a movie-star smile in a quick procedure with immediate results! Teeth affected by staining agents such as wine, coffee, tobacco, and soda can be significantly whitened with Zoom!® teeth whitening treatments. This fast, convenient procedure can also make your teeth resistant to future discoloration with results that are known to be long-lasting. 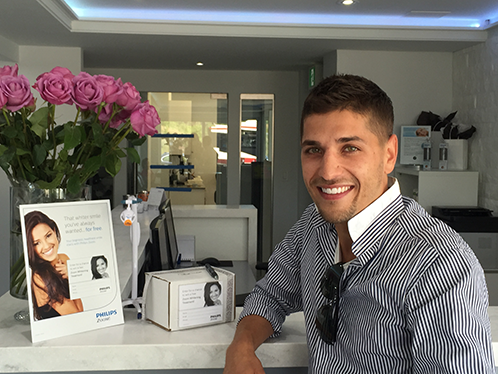 The procedure involves coating the teeth with the Zoom!® teeth whitening gel, then applying a special low-heat light to the gel. The light breaks down hydrogen peroxide, allowing oxygen to bleach the dentin and the teeth enamel. The procedure typically takes about an hour and a half, and once it's complete, you should see the results immediately. Zoom!® teeth whitening is fast-becoming one of the most popular cosmetic dental treatments, and the treatment is known for its effective results. 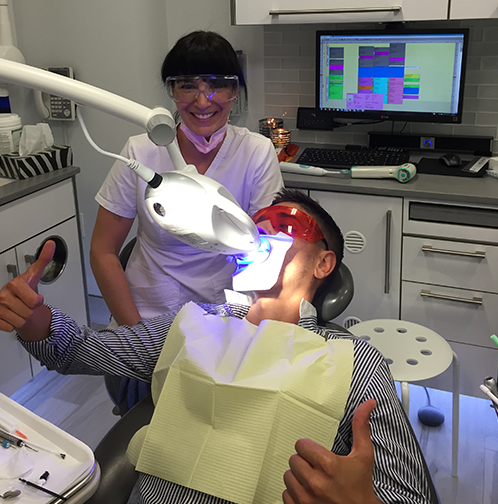 Contact Dr. Babatsikos' team at Lawrence West Dental to schedule an appointment for Zoom!® teeth whitening. We often like to share BBQ tips and recipes during the summer months, but sometimes all you have time for is a simple, healthy salad. 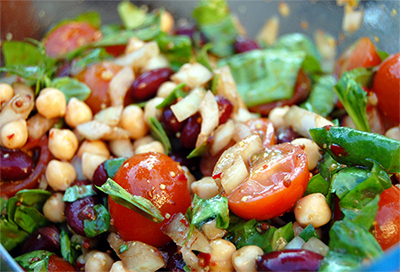 This recipe is fun, flexible, and, most importantly, delicious!